Evanston is 11 miles north of the downtown Chicago and the closest in of the North Shore communities. 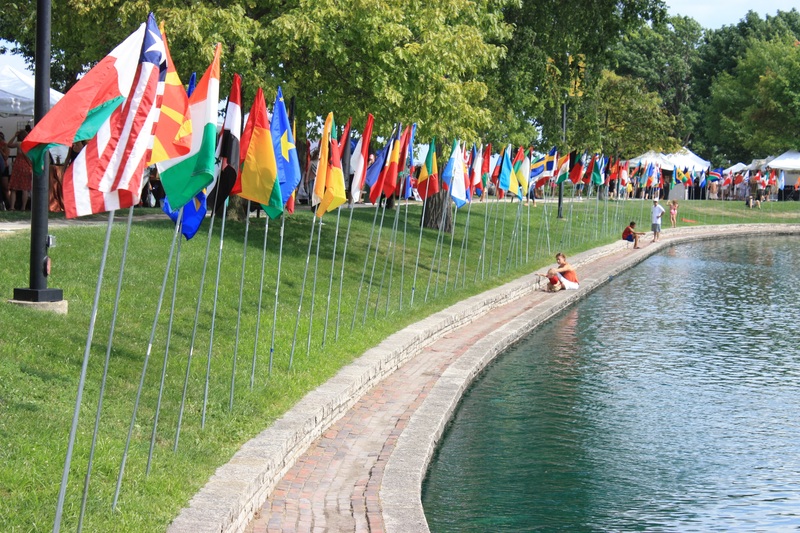 It is also one of the most economically diverse and culturally oriented, with numerous theater groups, a symphony orchestra, five museums, a number of art galleries and Northwestern University. It has preserved much of its historical charm through significant buildings such as the Gross Point Lighthouse and the Charles Gates Dawes House. Its lakeside location, convenient shopping and proximity to Chicago all add to its popularity among home buyers in all budgets. 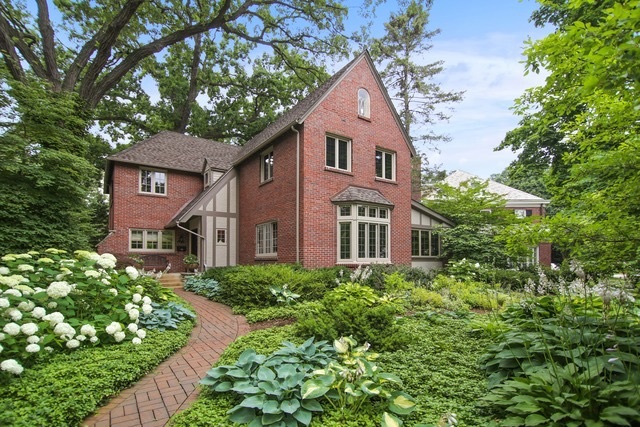 Known for its distinctive architecture, vintage Evanston homes include Victorians, Colonials, Tudors and some Frank Lloyd Wright designs. Ranches, bungalows and split levels can be found in the newer areas. Single family homes range in price from $150,000 to $4,000,000 with a median price of $515,000. 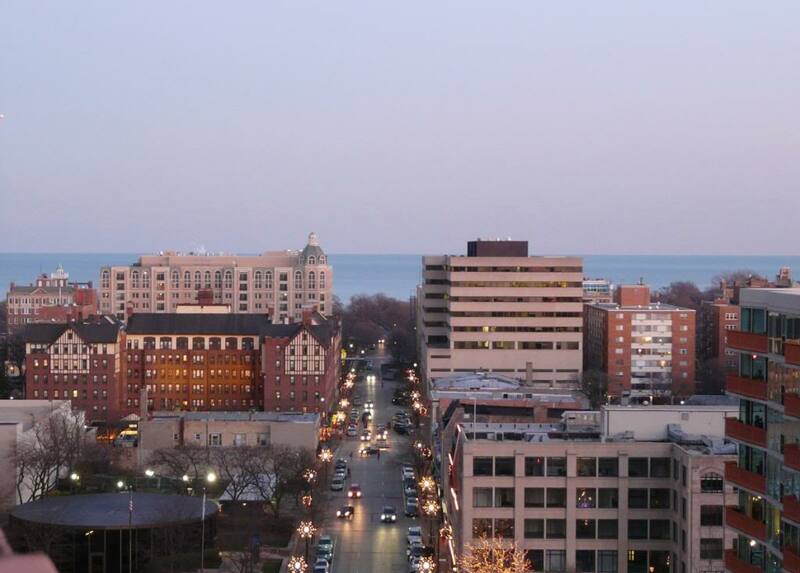 Evanston also has the largest number of apartment and condominium buildings of any community on the North Shore. 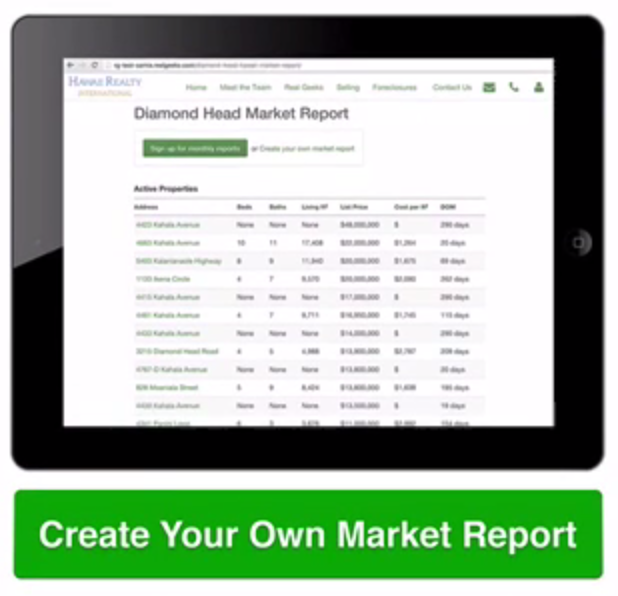 Prices for condos and townhomes range from $50,000 to $1,800,000, with a median price of $270,000. Students attend one of 10 elementary schools in District 65. There are also 3 middle schools and 2 magnet schools (King Lab Magnet School and Bessie Rhodes Magnet School). 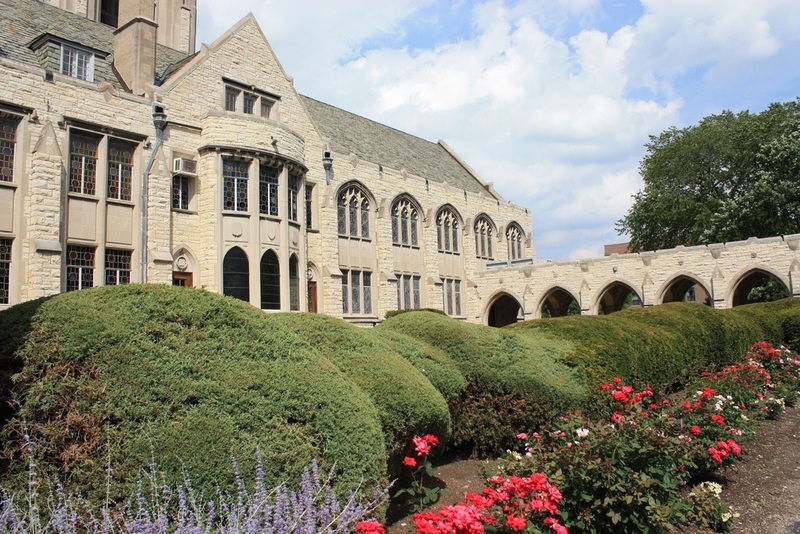 Evanston Township High School offers an accelerated studies program with Northwestern University. Evanston has 2563 acres of parks, five public beaches, five community centers, two outdoor ice rinks. There are two hospitals in Evanston: Evanston Hospital and St. Francis Hospital. The Edens Expressway (I-94) is just west of town and drive time to the Loop is 35-45 minutes. Three Metra train stations serve Evanston, with commute time of 21 minutes on the express and 35 minutes on the locals. There is also continuous "L" service to Chicago, with a rush hour express that takes 25 minutes. Six CTA bus routes and Four PACE bus routes also serve Evanston. Evanston is credited with the invention of the ice cream sundae. According to local lore, this socially conservative suburb of Chicago instituted a range of "blue laws" circa 1890, that forbade the sale of carbonated soda water on Sundays, a rule that hit soda fountain proprietors directly in the pocketbook. In response, soda jerks began a Sundays-only practice of serving scoops of ice cream topped with soda syrup—basically, an ice cream soda without the banned soda. Thus, economic necessity gave birth to the ice cream sundae. 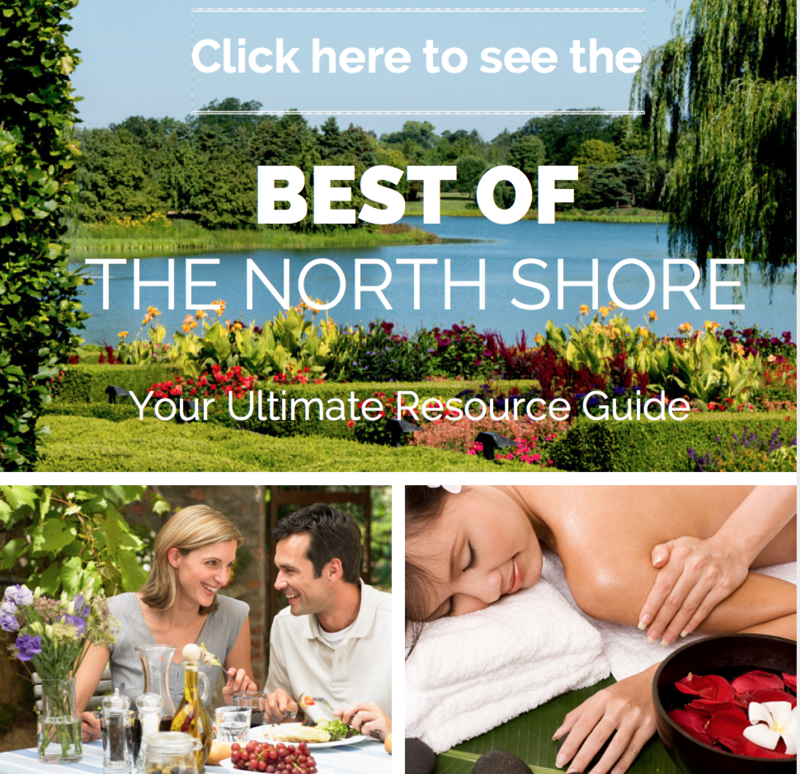 Planning to relocate to the North Shore? Take our Tour of the Shore to familiarize yourself with the communities, neighborhoods, schools and home values. If you would like to schedule a buyer consultation with the Come Home North Shore Team, please give us a call at 847.881.6657. Have questions? We've got answers! Just email us here and we'll get right back to you.